Spring Superdraft Tournament is Saturday, May 18th! All men and women are encouraged to join! All softballs used in FAS play must be optic yellow; all Men's softballs must be Dudley Thunder Hycon. Click the image above for information about what softballs are legal to use in FAS games and to order by the dozen. 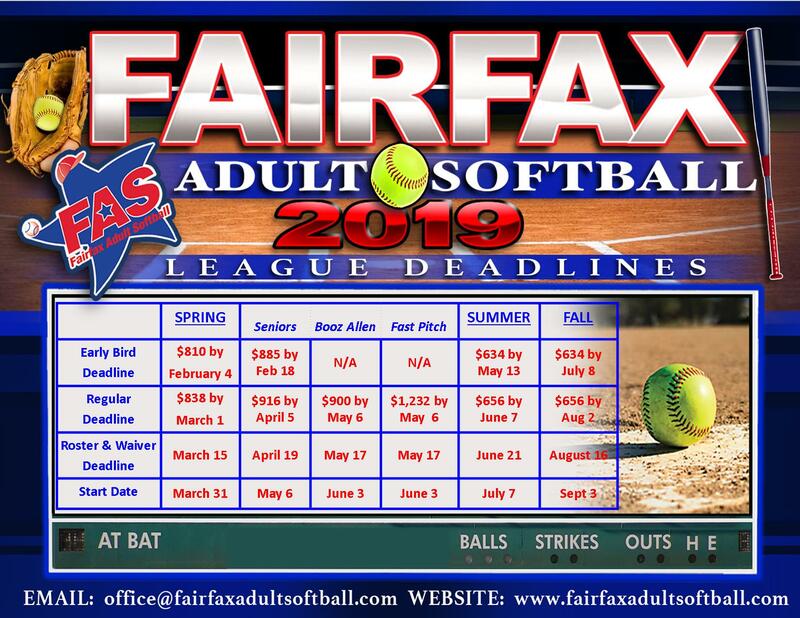 Welcome to Fairfax Adult Softball! The largest ASA, non-profit, private softball program in the US! Status hotline is only updated by 3:30pm on weekdays and is only updated as necessary when weather and field conditions require! Don’t forget to sign up for our RAINOUTLINE.COM This will allow you to check the field status online, by phone, using a mobile app, or by signing up for email/text alerts! FAS now offers modified coed on Saturdays! Games will be played mainly at Braddock Park in Centreville, VA. Game times will be 9:50am/10:55am and 12:00/1:05pm and you only need 3 women to field a team! We now offer coed SEVEN days a week! Contact us for information! Click the Manager Checklist to make sure you have covered all your bases this season! 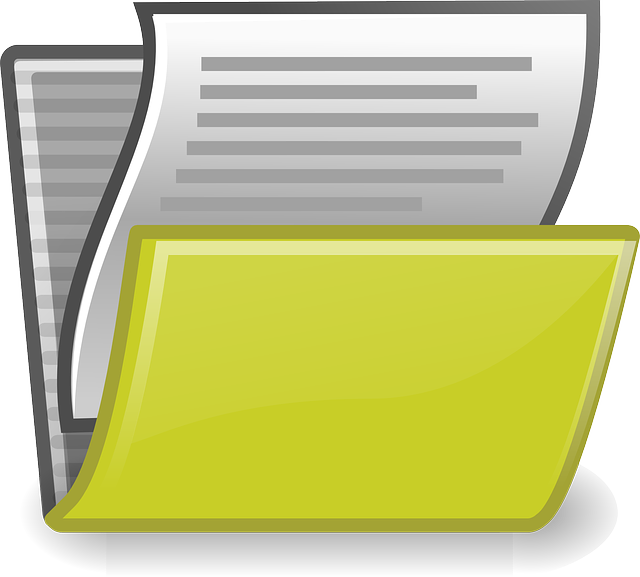 Also, please check out this document explaining the Most Common questions and concerns we receive! In order to satisfy the requirements of Fairfax County, ASA and USSSA, all FAS players will be required to complete a waiver in order to play beginning in Spring of 2017. Any player that has not submitted the waiver by the seasons deadline, will be automatically dropped from any and all team rosters and ineligible to play until such time as the waiver is completed and the manager has re-added the player. Please note this waiver is good for one calendar year, and therefore only needs to be submitted once. Completing this waiver will cover each player for the duration of that calendar year for each team and all leagues. Complete the waiver, HERE! Beginning spring of 2017, FAS will offer a USSSA League Softball! Divisions will be available for men’s and coed and will use all USSSA rules. Tournament points will be assessed for all participating teams! Please note, FAS will remain an ASA sanctioned league; this is just an OPTION for interested teams! Your team registration now comes with a free TeamSnap access, the ultimate tool for simplifying your role as team manager! Click the TEAMSNAP link to try it out and see how much time you will save each week. Features include, storing roster contact information and schedules, group messaging, game RSVP’s, payment tracking and get real-time updates delivered right to your phone! Already signed up? Receive a 25% discount on an additional TeamSnap account! In 2015, FAS implemented PayByGroup, a tool where each member of your team can pay individually! Only once everyone is paid will the registration go through. Managers decide how to split the cost, all with no risk to the manager. When you register your team this year, simply select the PayByGroup payment method in the drop down box and follow the easy steps to invite your teammates. Remind them their money MUST be in to PayByGroup’s secure payment system before the registration deadline! 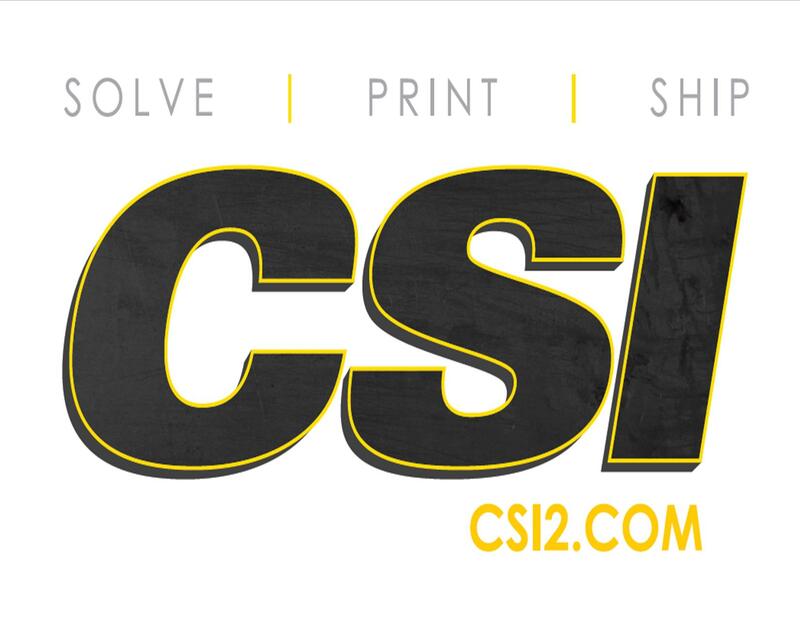 Design By: CSW Superior IT Solutions, Inc.